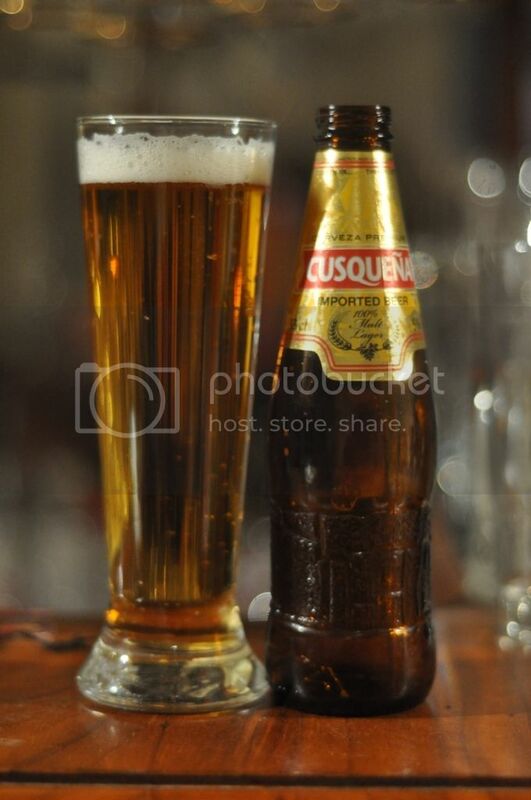 Lager lovers rejoice; we are back with out first lager review for 2015! We're going to Bosnia & Herzegovina for this review and from what I've heard it's as good, if not better, than the last Bosnian lager I had. Bosnia & Herzegovina has a population of just under 4 million and is a nation now known for it's natural beauty. This was not the case in the early-mid nineties, when a bloody civil war drew the worlds attention. 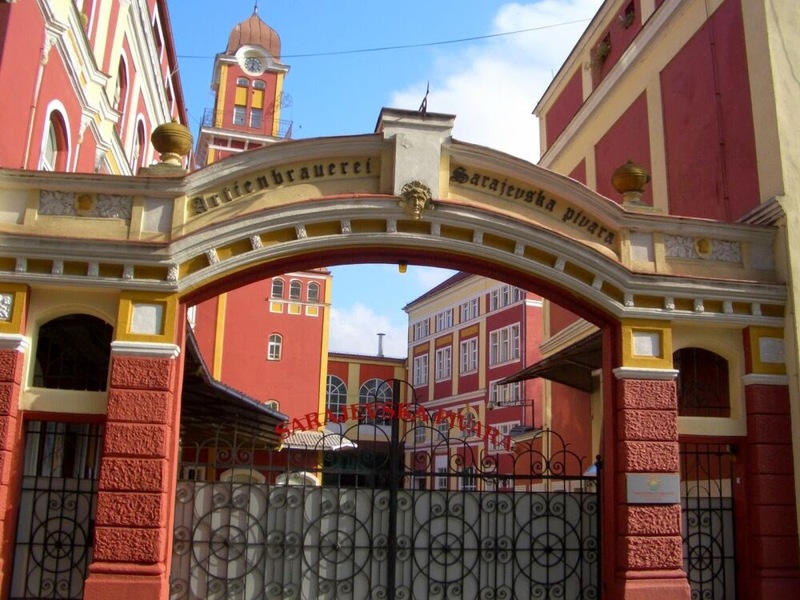 This beer is from the capital Sarajevo and the brewery is housed in a lovely old building, see image below. Enough about Bosnia & Herzegovina, it's time to get into this beer! 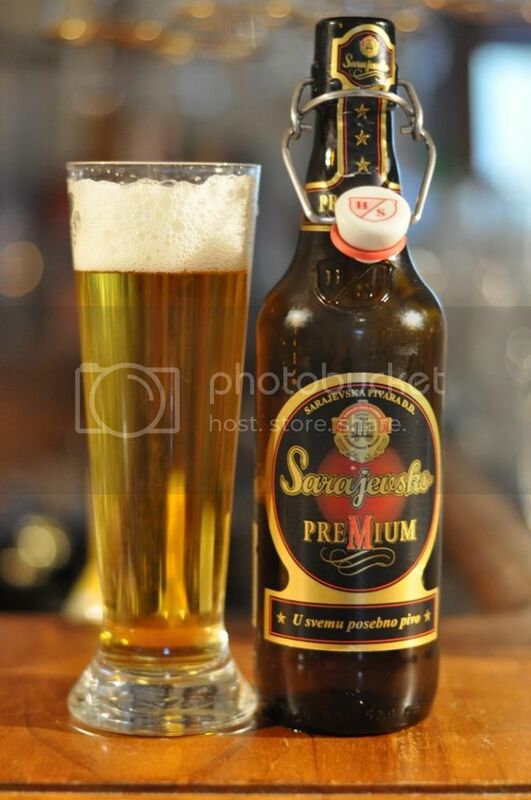 As you can see in the picture above, Sarajevsko Premium pours a nice golden colour with a white, three finger head. The head was very airy and dissipated very quickly leaving no lacing or foam at all. This isn't necessarily a bad sign, it could just mean that Sarajevsko is normally consumed straight from the bottle. The ceramic swing-top is a nice touch, I do love swing-top bottles! Oh dear... I was quite disappointed when I smelled this lager. It didn't pass the no smell is a good thing test! It was overly sweet at first and had no hop profile at all til it warmed up a bit, when a hint of grassiness break through the overly sweet grain smell. Hopefully it tastes better than it smells.